HAVE ONE OF THESE 5 FATAL FLAWS? HOW TO CREATE A KILLER statement of purpose! 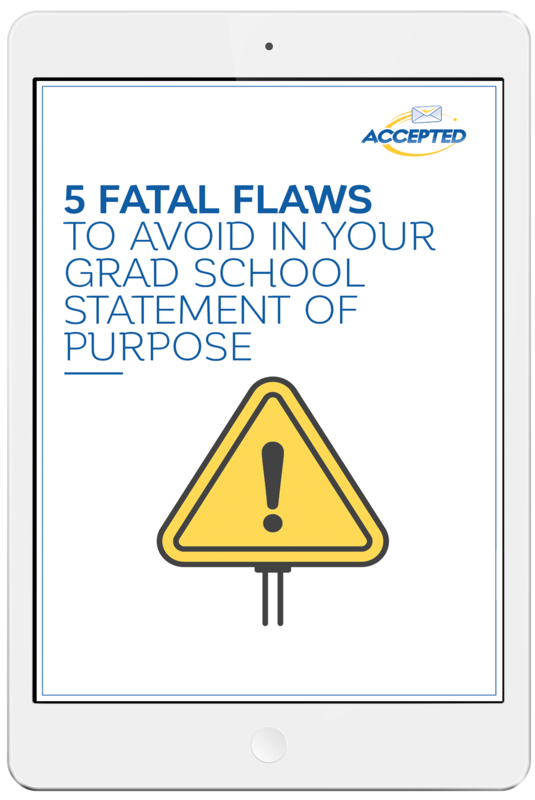 Your statement of purpose is one of the most important pieces of your grad school application. It provides a window into who you are, adds insight and value to your application, and demonstrates your writing ability. Each admissions committee will read hundreds of essays before narrowing down nominating their "top picks." Make sure yours is one of them.